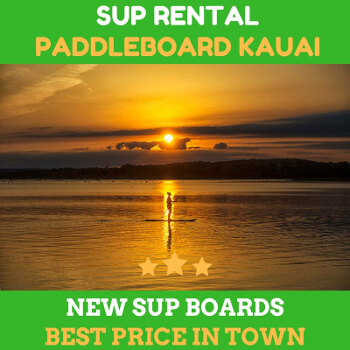 You might have tried some hanalei paddle board offered by your rentals. But you consider that paddle is something that you need to own. You are not wrong at all. Let’s talk about this. Purchasing a good quality paddle is also a significant financial decision. The SUP paddle is just as important as the board. Like paddle boards, choosing the best SUP paddle for your specific requirements can be a daunting task to do. There are some considerations that we’ll briefly mention below. 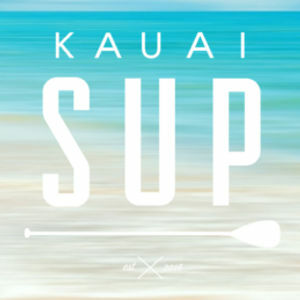 SUP paddle can be the very first thing that you want to purchase. If the paddle is not designed well, you could be in trouble when you conduct your SUP activity. Not to mention that if you choose the wrong SUP paddle, it will exhaust you, and the paddle will fall apart faster. There have been many cases of the blade splits because folks purchase cheap paddle for rigorous activity. Budget your time and money to do your research and select the best one for you. When it comes to SUP paddle, you will know what you’ll get. You need to select the right tool for your activity. If you are a casual paddler, you could just purchase a high-quality paddle that meets all your needs. If you are more serious in the SUP activities like racing, whitewater, touring, or some of the combinations, then you will need more than one paddle. It applies too if you are using multiple boards. Different type and styles of paddling require different types of paddles. For instance, your paddle will have smaller bladder since you are SUP surfing. If you are SUP racing, you will need a larger paddle. And so on. The other variables to consider when looking for the right paddle for you are the material types, shape, size, prices, and so on. Your personal preference might be different with others. That’s why it is only natural that the shop owners will ask you few questions before recommending you with something. 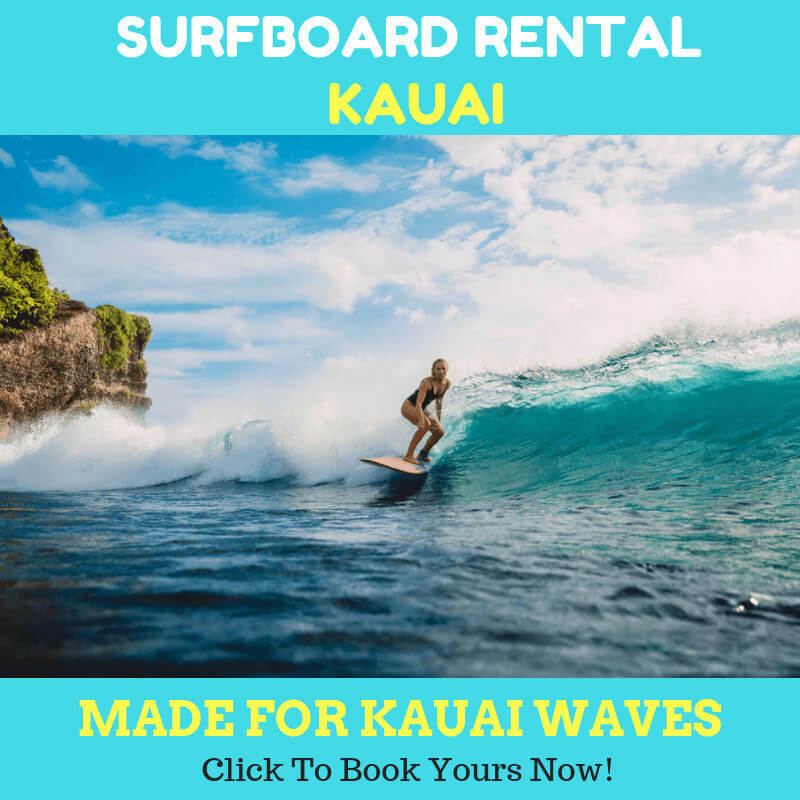 With the different types of hanalei paddle board, there are also variations of the paddle that you will find in the market. You might be overwhelmed with the choice. But you can always ask for help from the experts. Consider to contact us now and share us the needs and requirements. We will give you the best advice so that you will find the right board and paddle for you.